Regardless of what the groundhog predicted this year we are ready for spring to arrive. With Fall 2012 New York Fashion Week wrapping up, we felt as though we should talk about some of the upcoming styles and colors for the fall season. But why skip to fall when spring is right around the corner! 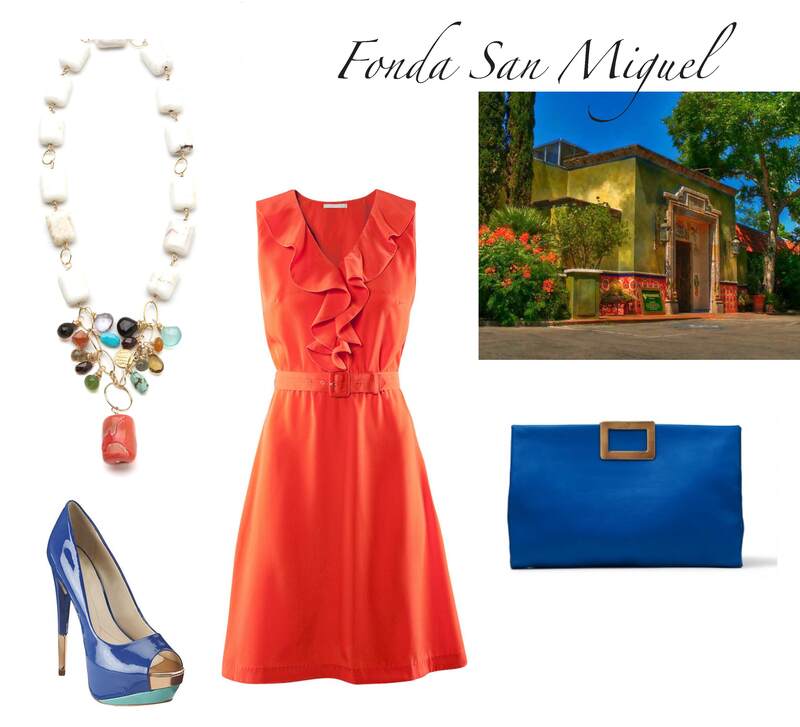 This spring is all about bright, vibrant shades from orange hues to blue. We put together some must haves for spring in three different color schemes so that you can get a jump start on this sunny season. 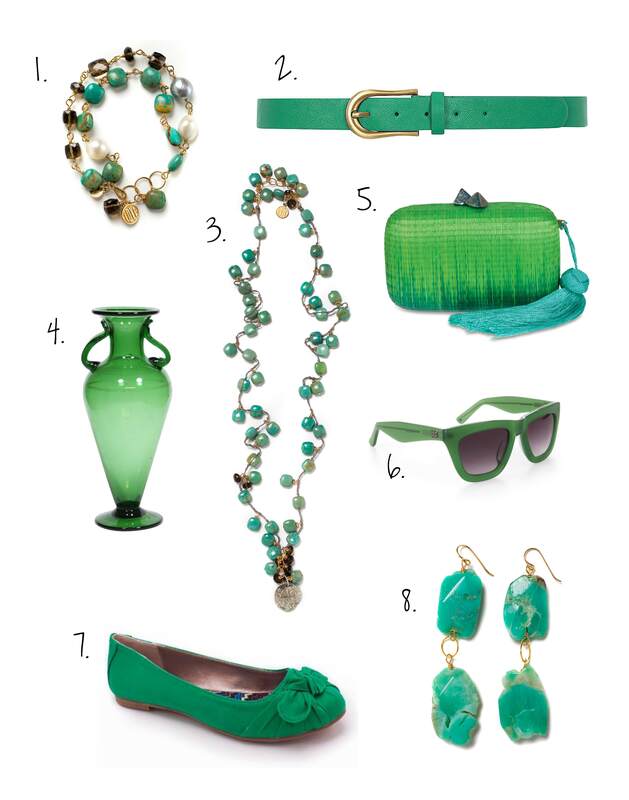 Whether you plan on pairing these luminous accessories with a neutral white sun dress, or you plan on going bold matching solid brights with vibrant accessories, you will find a shade to chase away any cloudy day. 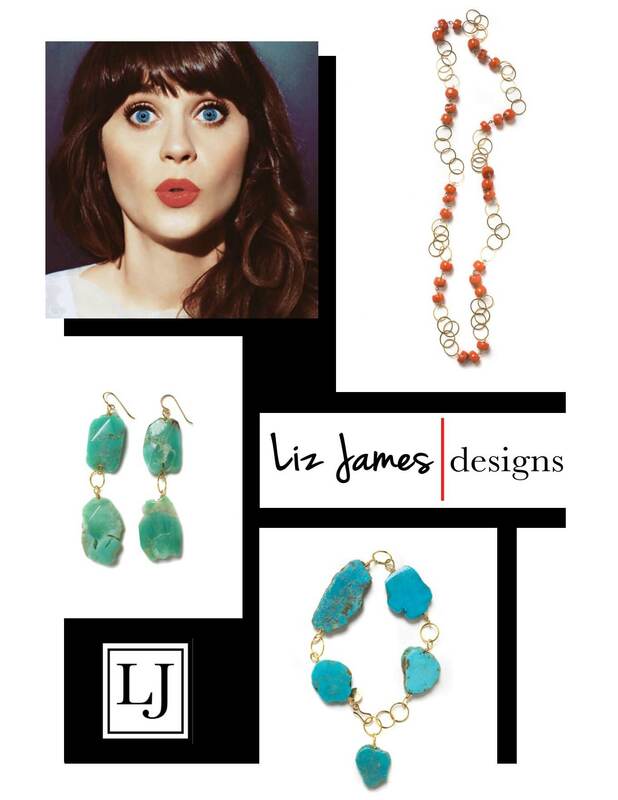 Get out of that winter funk, break out the shades, and be radiant… With the help of some jewels from Liz James of course! 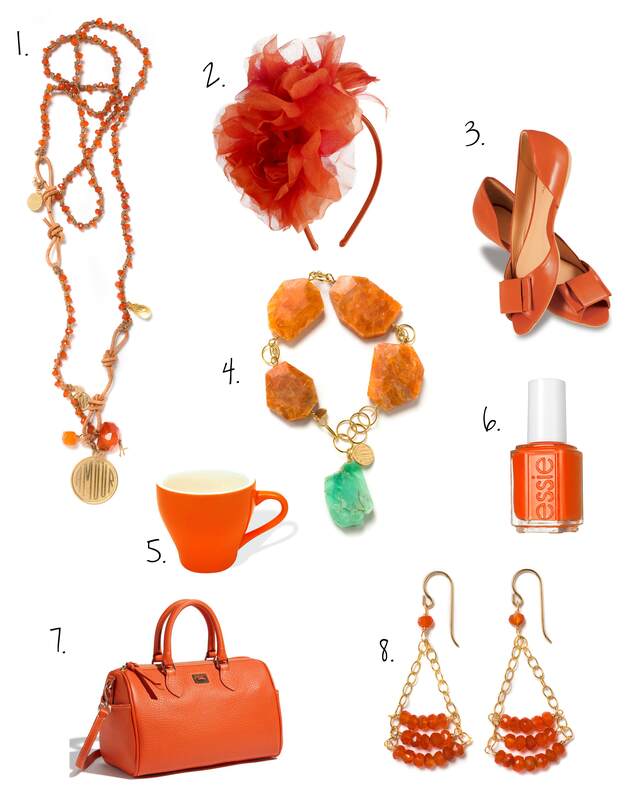 Stay on the sunny side of life in hues of orange. 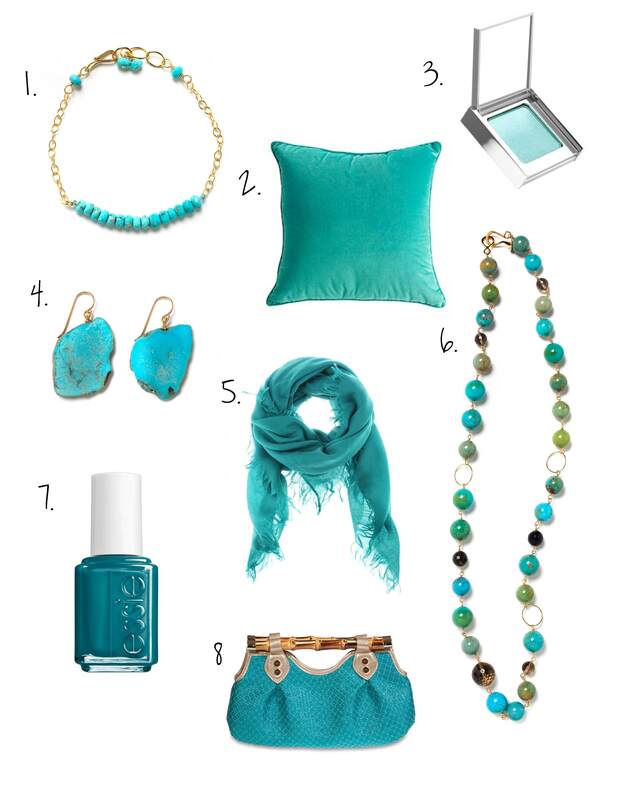 Get lost in waves of ocean inspired turquoise. Find yourself in shades of greener pastures. What colors are you looking to dive into this spring? Valentine’s Day is here, and whether you are spending this evening with the girls, or with the one you love, there are plenty of tasty eats here in the fabulous city of Austin. 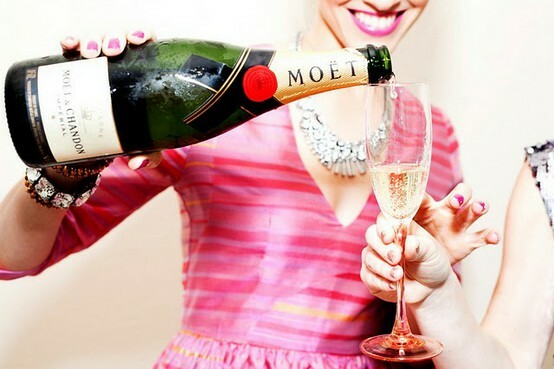 We have chosen a few of our top picks for the most romantic restaurants in the Austin area and paired it with a look to wear for your ideal night out. Not all of you may live in Austin, but that does not mean you can’t pull these same looks off in your own city at a scene of your choice. Whether you are in for more of a Sunday kind of love, or you are looking for something along the lines of a posh night out we have pieces to complete any look for a romantic night out. 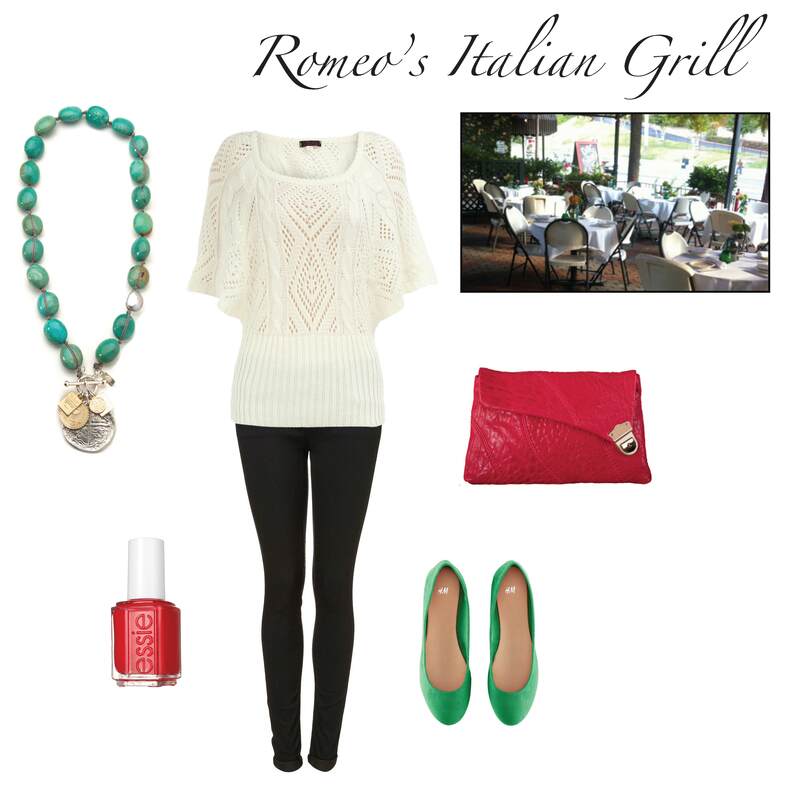 Go Italian with Kris for a more casual dining experience. Romeo’s offers a cozy, laid back experience with live music and a dog friendly patio. 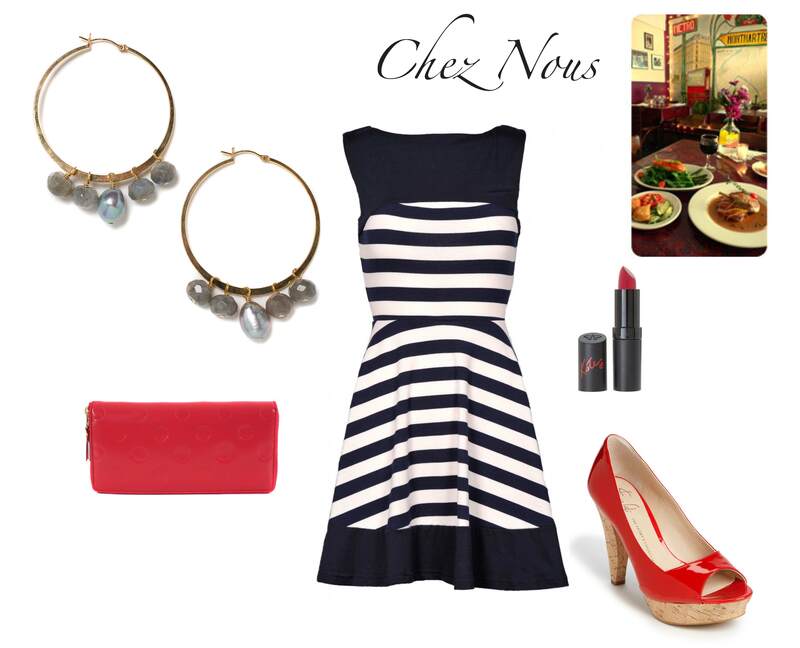 Venture into this bistro with the Wendy Earrings for a taste of authentic French Cuisine. This Austin gem has maintained a home like appeal while transporting you to the atmosphere of the French countryside. If bold flavor is more your appetite head to Fonda San Miguel with Bianca for Mexican cuisine that is as fresh as it is traditional. Known for not only its flavor, Fonda San Miguel also is recognized as the finest Mexican dining interior and has an on site organic garden. Allie takes us to the eastern world for mouth-watering sushi. Known for having the best sushi in Austin, Uchi gives a fine dining/modern experience out of a renovated home for an intimate setting. Tell us what your favorite look is, and let us know what your go to romantic hot spot is. 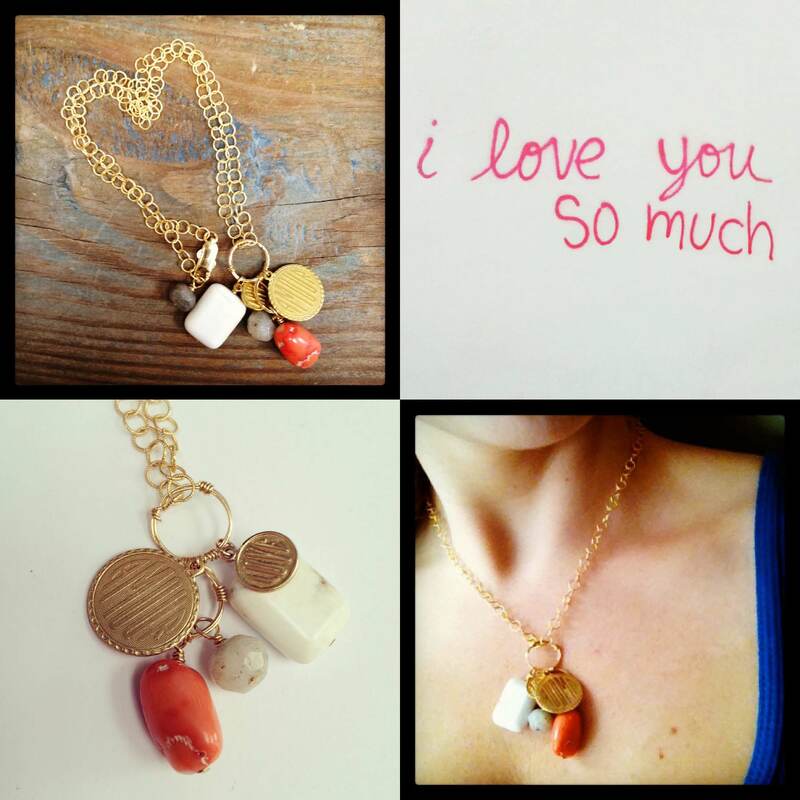 In honor of dear old Saint Valentine we are giving away our one of a kind Val Necklace. Since Valentine’s Day is all about showing how much you love a special person in your life, we would like to show our love and appreciation by giving this striking necklace to one of our devoted fans. Hanging by gold hand wired wrapped rings, the Val necklace has baubles that consist of coral, buffalo turquoise, labradorite, and two brass love charms. So you ask, how do I enter to win? Well we would like to hear from you! 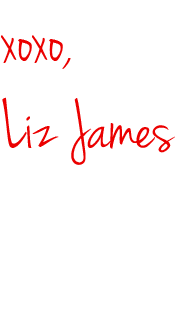 First you must be a subscriber of our blog to be considered, so if you have not subscribed you will want to do so now. Secondly tell us how you met someone extraordinary in your life. This could be a best friend, boy or girlfriend, or your spouse. You have until end of day Monday the 13th to enter, so what are you waiting for? and take advantage of our Valentine’s Day Sale! One of the major reasons we watch awards shows is the bling … it’s such a treat to see what and who the stars are wearing! This year we spotted lots of cascading drops! There weren’t a ton of rubies, emeralds or statement necklaces. The ladies stuck to sparkly neutrals such as gray, topaz, and (obviously) diamonds. 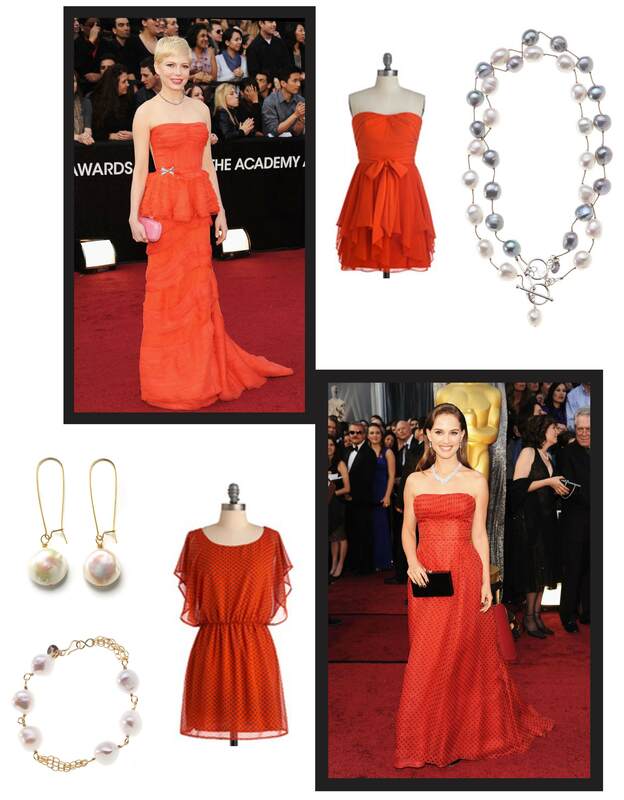 Maybe our fave … Emma Stone kept her neckline bare and wore simple gold drops. Pure perfection. Meryl accented her charcoal Vivienne Westwood dress with cascading drops. We’re still swooning over these tassel accents. Emily Blunt’s tinge of bling was just the right amount. Were you watching? Who was your favorite?